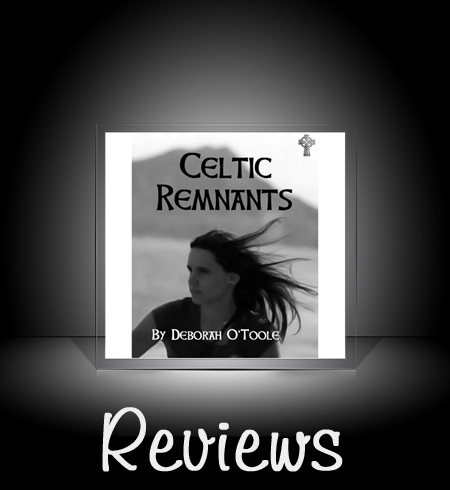 "Celtic Remnants is well written, and I love the book cover...well done!" "The writing in Celtic Remnants is flawless...the plot flows smoothly and the hook is deep. High stars!" The beginning of 'The Troubles' in the lives of ordinary people, which I fear one day may return." "Celtic Remnants opens very well. The sounds, smells and view come to life with realistic feel and good pace. I also like the story itself - it is different and real. Good work!"